Cadillac has just unveiled its latest model. The all-new CT5 looks to take the place of the ATS and the CTS. And forget the new styling, Cadillac wants to make this car all about the sound. So leading up to the full reveal in New York next month, the Cadillac CT5 is getting rolled out in a strange new way. A series of Sensory Symphony videos. We’ll start with the car, though. The new Cadillac CT5 is going to be built on GM’s Alpha platform. That means that this car might come in rear-wheel drive. Like a sports-sedan should. 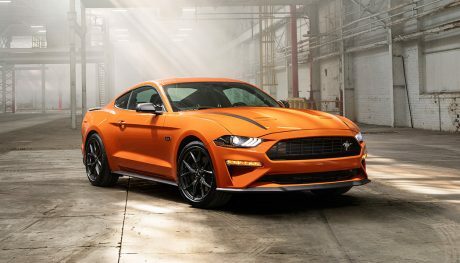 It’s the same platform as the Chevrolet Camaro (and the current CTS and ATS). The underpinnings offer all-wheel drive as well, but they are definitely not available in front-drive. And hey, it’s a sedan instead of yet another crossover. Under the hood of the CT5 will be a pair of engines. The first is a 2.0L turbo. That one will be the standard engine. 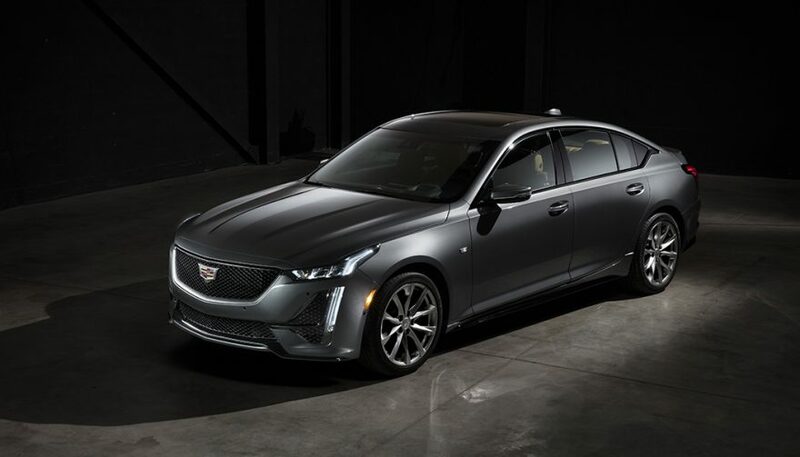 Cadillac is mum on power output, but the Cadillac’s current 2.0 four makes 268 hp in the current CTS or 272 in the ATS, and we doubt they’d trim it back from that. The uplevel engine will be a 3.0L twin-turbo. Again, we’re assuming that will be related to Cadillac’s current 3.0L twin-turbo V6 that makes 404 hp in the CT6. Both will be paired with a 10-speed auto. The styling takes more from the new XT6 than it does the brand’s other (and quite elegant) sedans. 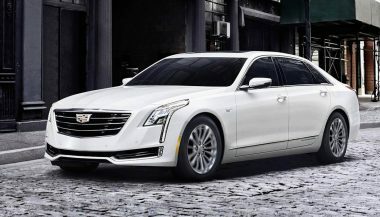 But the Cadillac CT5 is still an appealing design. 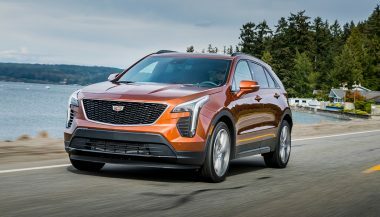 The nose is straight out of the XT6 playbook, but the slightly more slanted running lights, along with the return of Cadillac’s boomerang accent in the headlights set the car apart in a very good way. In profile, this is definitely a cab-rearward car, which might cut into the brand’s reputation for trunk space. It almost looks like the bustle-back Seville of the 1980s with that short rear deck. The other styling oddity is that little tooth of chrome in the C-Pillar. There will be a new video in the series, posted to Cadillac’s social media pages, each week leading up to the New York Auto Show in April. 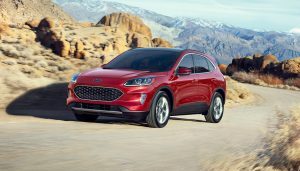 GM is back to offering four different compact crossovers. So can the luxury Cadillac XT4 stand out, or is it just part of the family? 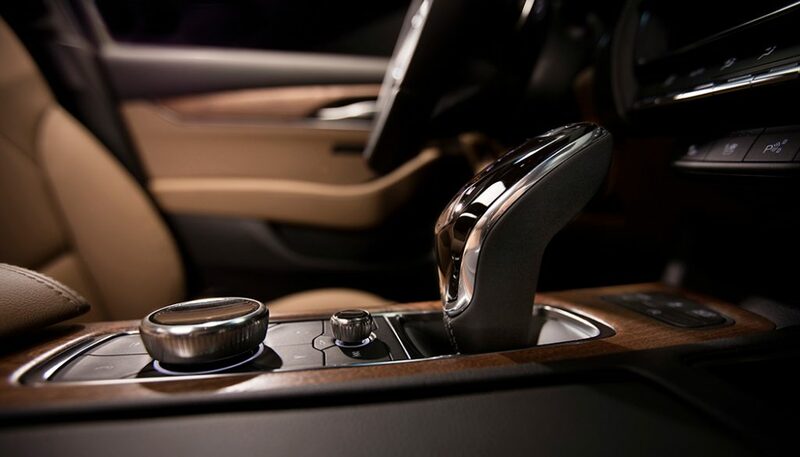 Along with power, style and comfort, the new Cadillac CT6 luxury sedan has some of the most advanced semi-autonomous technology on the road. Check out my fun to drive luxury sedan! 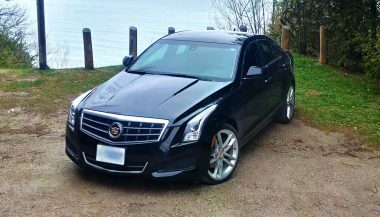 My 2014 Cadillac ATS Sedan is sitting on 19' rims. It checks all the right boxes for me and is super fun to drive.